Hide deals from seller "Suh Alternative Health & Pain Clinic"
Limit 1 per person; 1 per transaction. Appointment required. Valid on an initial health evaluation. Length of appoinment varies. Promotional value expires 180 days after purchase. Get on the road to complete health with 90% off an initial health evaluation from Suh Alternative Health & Pain Clinic in Mount Prospect ($100 Value). This evaluation will cover your full health history, body condition, Meridian condition and recommendations for treatment. Patients will be evaluated on a Meridian machine, which is a form of electro-acupuncture. 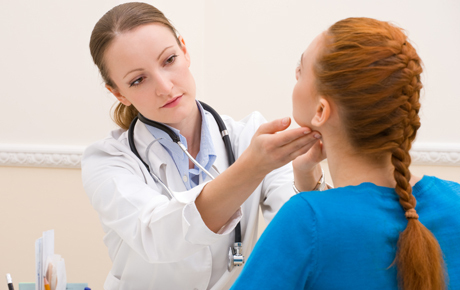 All services are performed by a certified doctor of chiropractic, acupuncture and herbalist. The company’s namesake, Dr. Suh, holds a Ph.D. in Traditional Chinese Medicine and is a professor at the Midwest College of Oriental Medicine. He believes in the Meridian’s ability to examine the body as a whole with reference to the interrelationship of organs and systems. Dr. Suh uses it as a tool for preventative medicine and to help correct patient’s health problems or deficiencies. Get healthy with this electric deal. A treatment center in Mount Prospect, which is ran by Dr. Suh who is passionate about treating people in pain.